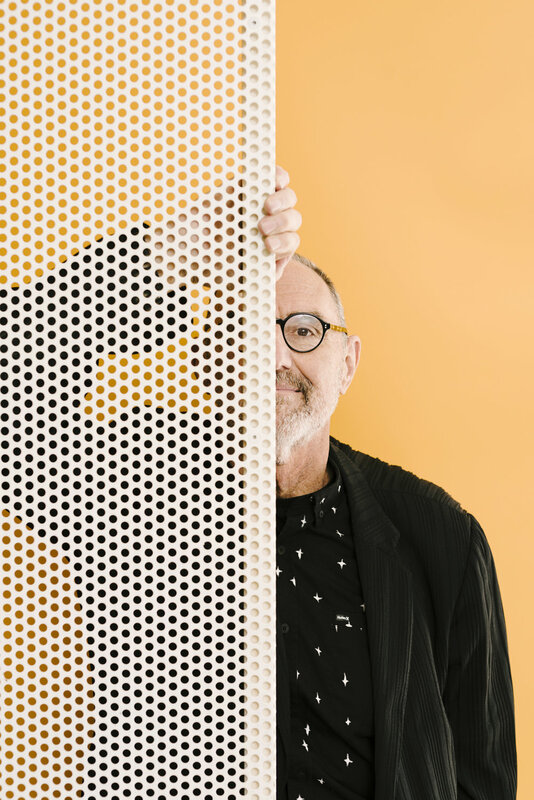 Super fun portraits with Thom Mayne of Morphosis Architects for FRAME Magazine. Found these awesome props in his studio during the location scout and thankful that he was down to try out all of my proposed concepts! Visited Daniel Libeskind's studio in the Financial District to create a few portraits for FRAME Magazine. That bench is a prototype made of steel and took 6 people to move! Thank you for the opportunity, Tracey!